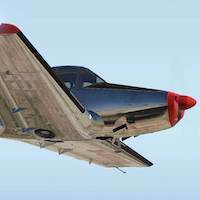 This update contains the following bug fix: The cowl Flap lever was operating backwards. Fixed this issue. Changed for this the ./Navion205_cockpit.obj and ./objects/Navion_gau01_vintage.obj files. On behalf of Walker Guthrie from vFlyteAir and with his approval, we’re pleased to inform you that X-Plained is hosting from today his freeware Ryan Navion 205 vintage. 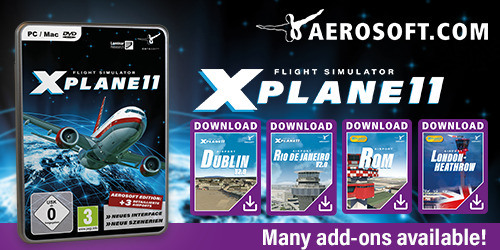 You can grab your freeware copy – and don’t forget to leave a donation for vFlyteAir – via our dedicated download page which is only available for register X-Plained.Com users!